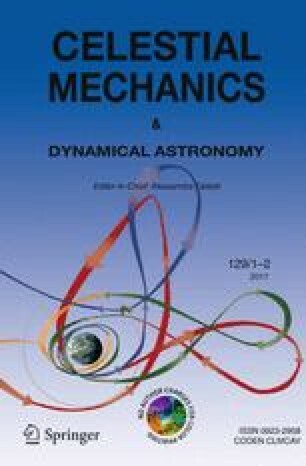 Modified equinoctial elements are introduced which are suitable for perturbation analysis of all kinds of orbit. Equations of motion in Lagrangian and Gaussian forms are derived. Identities connecting the partial derivatives of the disturbing function with respect to equinoctial elements are established. Numerical comparisons of the evolution of a perturbed, highly eccentric, elliptic orbit analysed in equinoctial elements and by Cowell's method show satisfactory agreement.